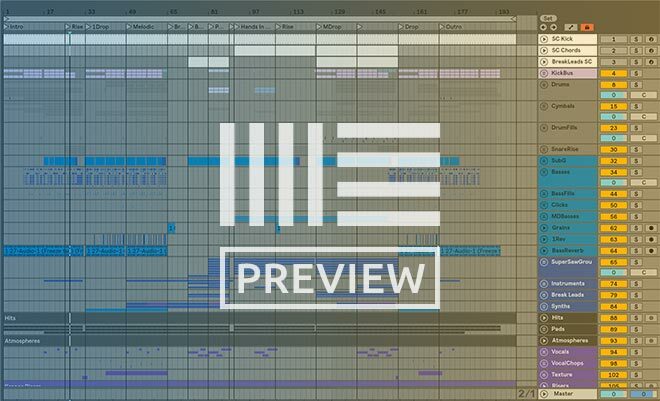 This is a progressive trance template based of my track "Kronos". Limited Time Ableton Live Deal! 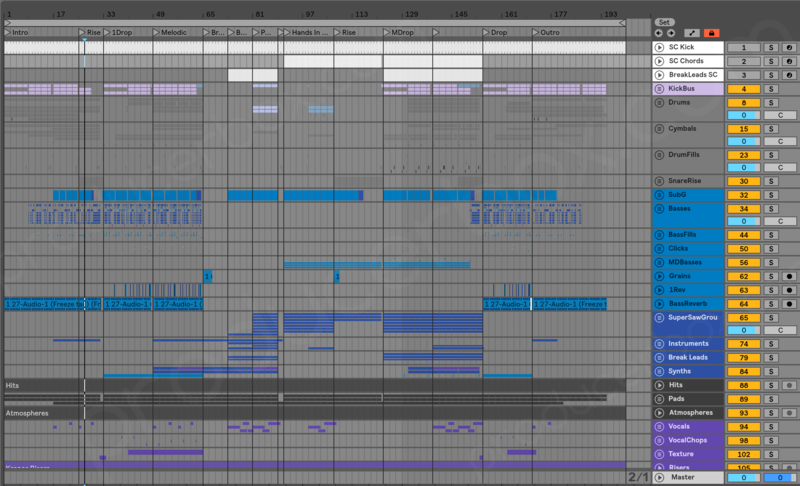 VISIT MY PORTFOLIO FOR MORE HQ ABLETON LIVE TEMPLATES! Thanks man, really appreciate it !